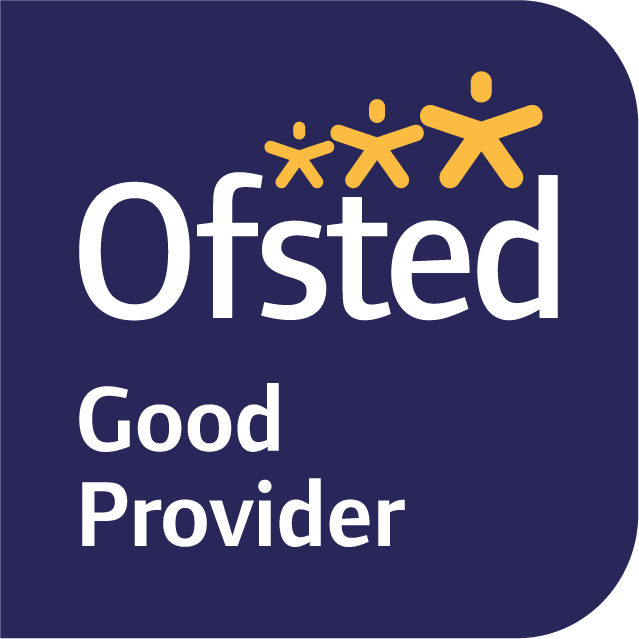 All staff take training in Positive Interaction in the Early Years, Paediatric First Aid and Food Hygiene Level 2. Mona has been the manager of The Learning Tree Childcare since its start in 2008. Her vision for the nursery is to offer new opportunities which help children’s physical and language development. To support children being confident, to have high self-esteem, through effective communication. 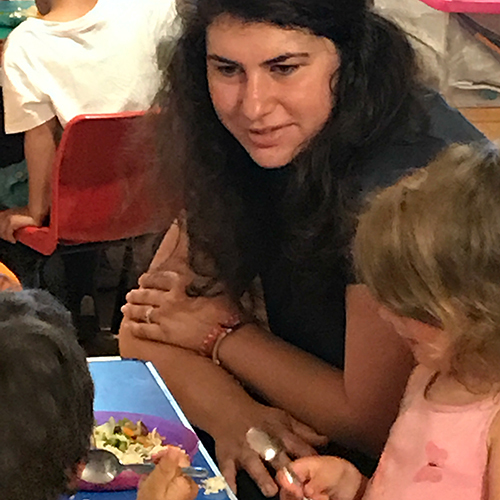 She qualified from Kingston University as an Early Years Professional, is the SENCO, Safeguarding Officer and Forest School Leader for the nursery. 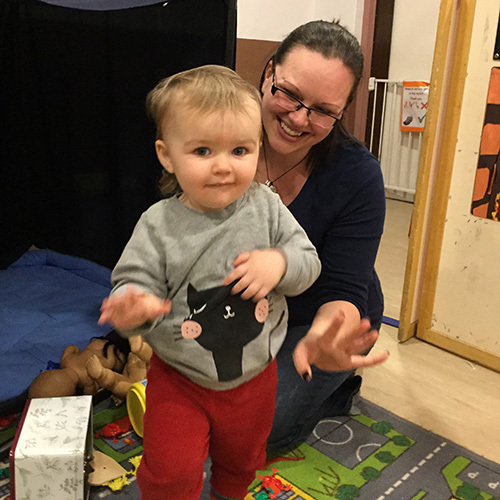 Alma gained her Level 2 in Childcare in 2015 and works in the Baby Room. She has been with us since November 2015. She has gained experience in all of the rooms at The Learning Tree Childcare. She hopes to take her Level 3 in the future. 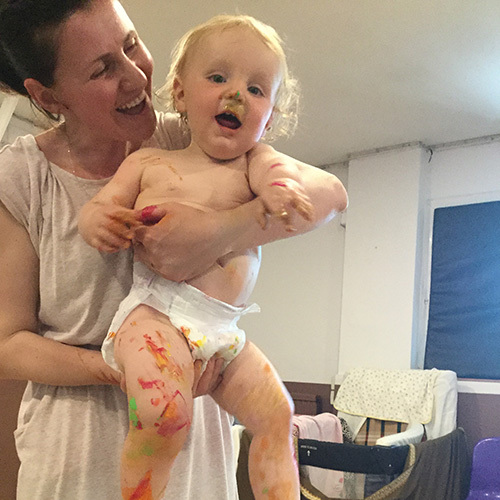 Caroline has been the Administrator and First Aider for The Learning Tree Childcare since September 2014. Before starting a family in 2008, Caroline’s background was in Sales Support Management for Hertz Car Rental and Telecoms Management. Caroline has an English Literature & Sociology Degree and qualified Home-Start family volunteer. Usually to be found in the office but always happy to talk to parents and children. 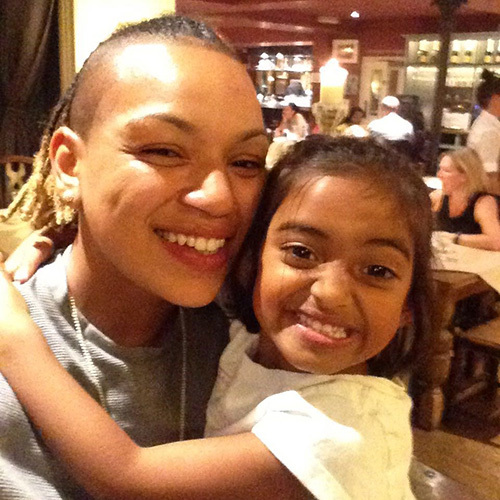 Roxana joined The Learning Tree Childcare in September 2016 and is working towards her Level 3 qualification. She already has a Level 2 in Childcare and a Psychology Degree. 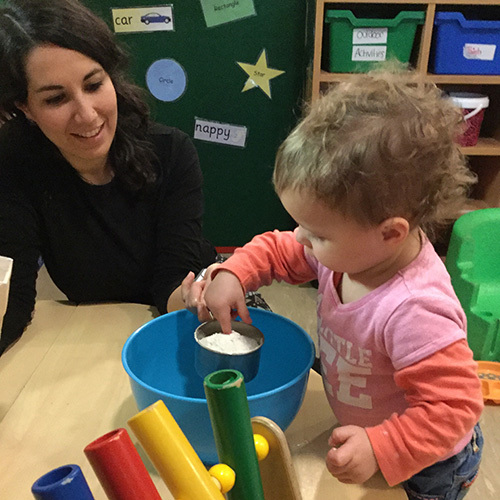 Roxana is a Practitioner in our nursery and works across all three rooms to support children of all ages. 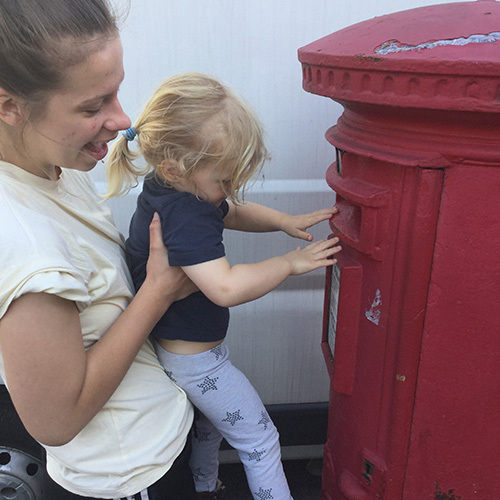 Storm is currently studying to complete her Level 3 qualification and would like to go onto university to further her studies on special educational needs. She is the designated lead on Physical Literacy and has devised a PL programme for the Summer. This programme will be offered, for free, and is available for all children aged 4 and under who live in the area. Catherine joined us in January 2017 as a student working towards her PGCE in Early Years which she has now attained. Catherine also has a degree in Sociology and a Masters in Psychology. 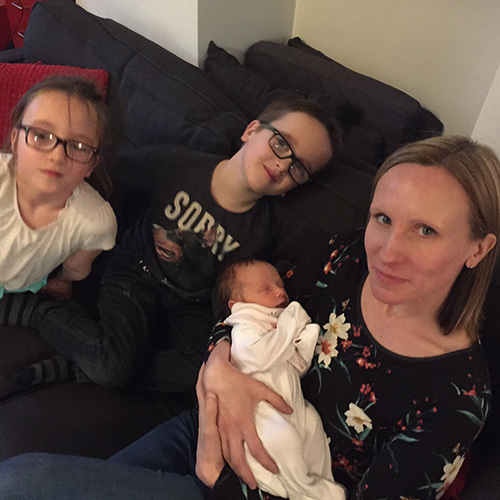 We are delighted that Catherine has agreed to stay on to continue her work with babies and SEN children within our setting. Jade has been with The Learning Tree since 2012 and is the Deputy Manager and Preschool Room Leader. Jade is a qualified Forest School Leader as well as a Safeguarding & Child Protection Lead. Jade is nearing completion of a BA Honours in Early Childhood Studies. Gina joined us in January 2017, as Early Years Practitioner and Fire Warden. She has worked as a playgroup leader in a local school. Gina was a previously a preschool teacher for 8 years in Thailand. She has been a child care practitioner in the UK for 5 years. 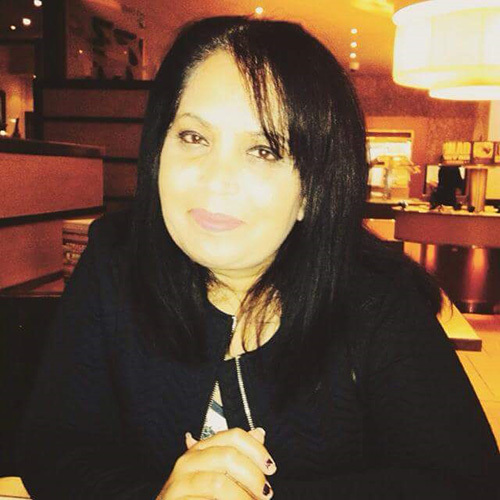 Gina has a degree in Clinical Psychology and has a Level 3 qualification in Playwork. 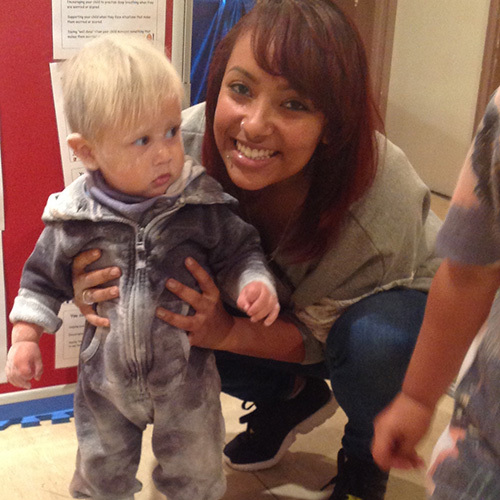 Nina has been with The Learning Tree Childcare since September 2013 and has a Level 2 qualification. She has experience in all our rooms but is now an experienced practitioner in our two year old room. She is the designated lead on the 2 year checks. Tiffany is the Baby Room Leader. She is also the lead on collecting the setting’s data on how our children are developing on our Physical Literacy and Let’s Talk Together Programs. Tiffany is a qualified Forest School leader and is working to enhance the Forest School opportunities for babies in the setting. She is currently studying for a BA Early Years: Leadership & Management. 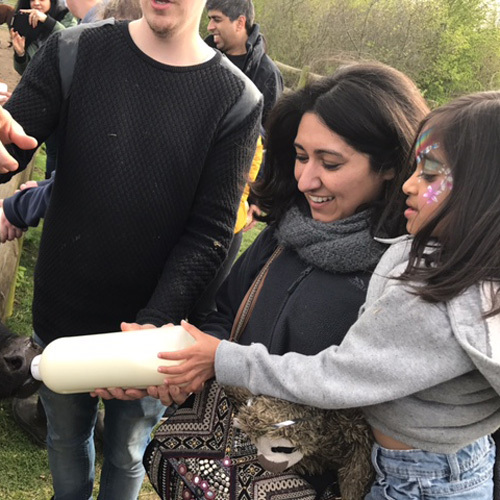 Vina joined us in April 2017 and is better known to the children as ‘Magic Chef’. Vina has a level 2 in Food Hygiene and is currently studying for her Level 3. 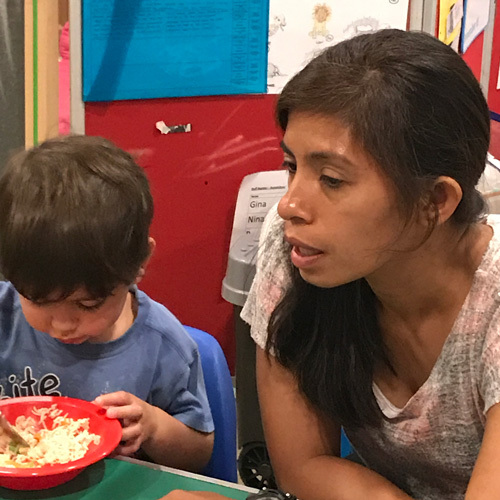 Vina is getting to know the children’s likes and dislikes to help to design the new menu which maintains our commitment to being an Accredited Healthy Setting.